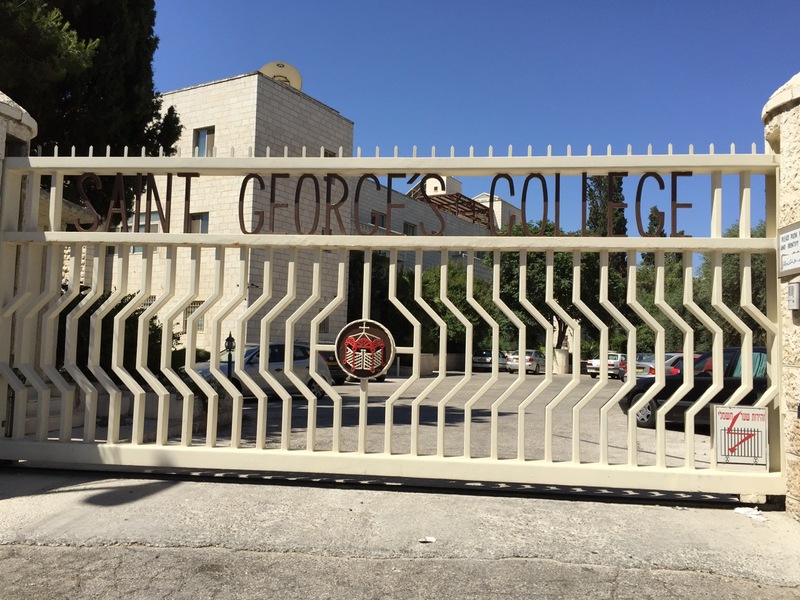 St. George’s College was founded in 1920, originally as a theological school for Palestinian seminarians. Political and other complexities in the Middle East both challenged that original vision and opened the opportunity in the 1960s to the development of a new, broader vision for educating clergy and laity from the worldwide Anglican Communion and throughout the ecumenical Church. In the 1990s under the Deanship of Canon John Peterson, the current College building was constructed, the result of a very significant fundraising effort. Over the years, thousands of people have visited Israel, Palestine, Jordan and Turkey through St George’s courses. These courses have renewed faith and changed lives. We now offer study pilgrimages that engage the historical, geographical, political, and architectural context of the Holy Lands to bring new light and understanding to scripture. Our programmes vary in length from 8 days, with Introduction to Bible Lands, to the 14 day Palestine of Jesus course. The Ministry Formation Programme in January provides seminarians, clergy, and lay persons the opportunity to further develop their theological understanding by living in intentional community at the College, and participating in daily worship, sacred site visits, and formation group discussions.